IoT Week, taking place every year in Europe, is considered to be one of the leading conference in the IoT space. This year’s summit in Geneva, in addition to the regular speeches and exhibitors, was enriched by a Hackathon inspired by the UN Sustainable Development Goals. The four-day long Hackathon gathered teams from the Ukraine, Italy, Tunisia, Switzerland and more. Solutions and ideas for cleaning the environment, agrifood technology or smart guiding, were only a few topics addressed by the participating teams. From the beginning the teams were supported through workshops by many professional partners. 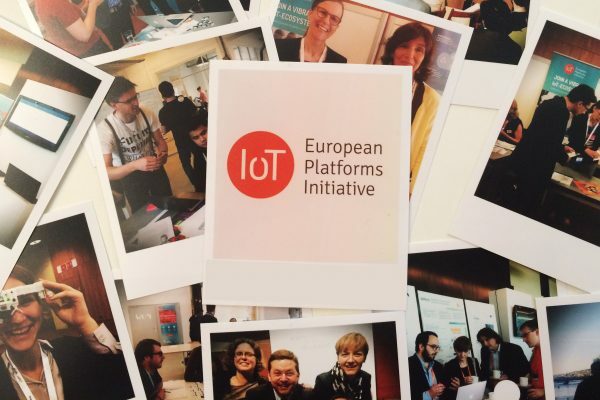 The European Platforms Initiative (IoT-EPI) took part in two ways: Supporting the teams technologically and also with mentoring in business building. 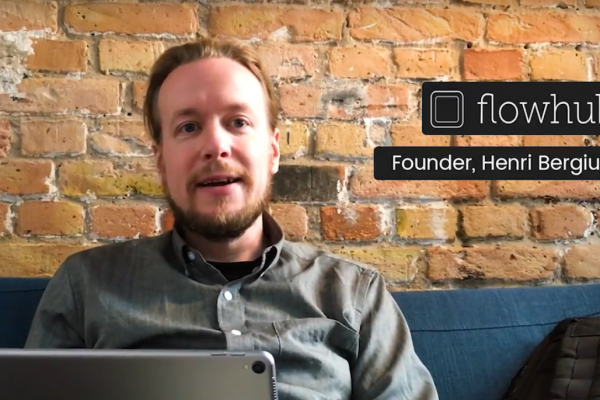 The Hackathon teams faced multiple challenges this year. For instance the projects had to be aligned with focus on IoT solutions for tackling one or several of the 17 Sustainable Development Goals (SDGs) adopted by the UN. The second prize went to ‘Free Ocean’. The team invented a trackable net that will be able to collect trash in the ocean. 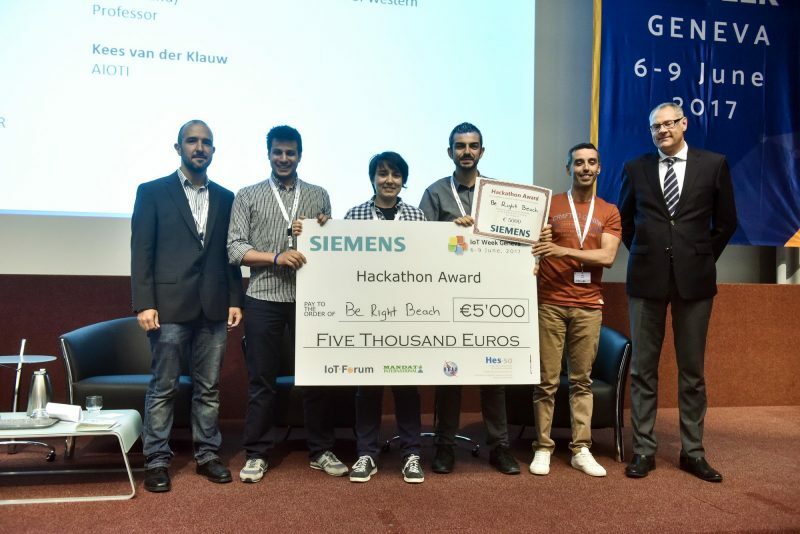 ThinkMilk, led by Bruno Azevedo, snapped up the third place in the Hackathon. Using IoT technology, ThinkMilk wants to improve the quality of milk in Brazil. Anyone who is interested in getting support by IoT-EPI is invited to check out current open calls and funding possibilities.